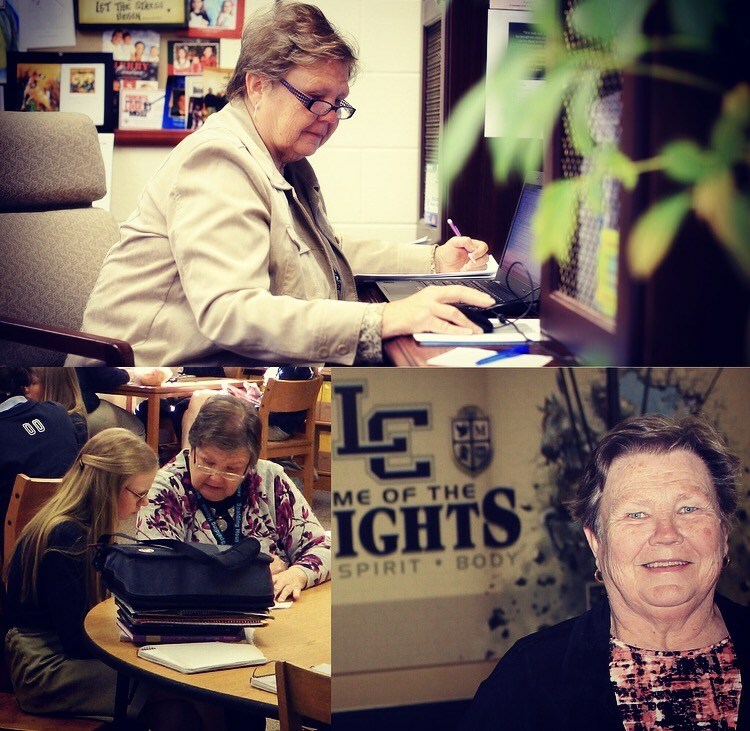 As Lexington Catholic concludes the 2016-17 school year, Sally Stevens ’67 has announced that the 2017-18 school year will be her final one as Principal. 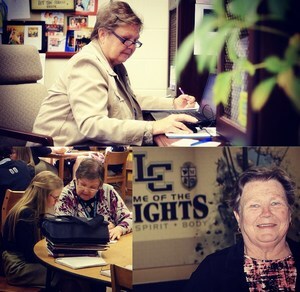 The next school year will represent her 22nd year as principal and 40 total years of service to the school. With the launch of the school’s new long-term strategic plan and the accreditation review occurring during the 2017-18 school year, her final year will be as challenging and energizing as ever. While her plans after next year are still to be determined, she hopes to remain involved with Lexington Catholic’s High Marks program. Sally’s early involvement and support were essential in establishing this widely respected program. She even served as a student tutor for four years in the High Marks Center despite the time and effort demands of being Principal. A search committee is being established that will conduct a nationwide search to hire the next Principal. The search process will begin this summer.